Vexy, Hackus and Smurfette on Instagram. Vexy: oi Fans! Take a look at us! 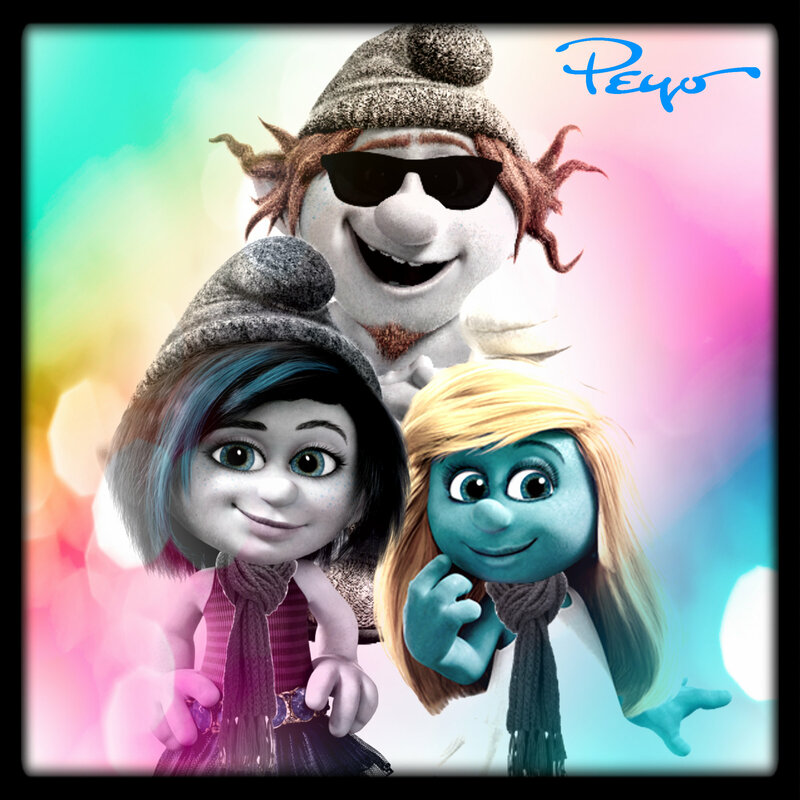 We our own Instagram fotografia of Me, Hackus and Smurfette. Just like My Sister Smurfette taught us before, We're Family. And My Brother Hackus got amazing Sunglasses on His Eyes. LET'S PARTY!. HD Wallpaper and background images in the The Smurfs Movie club tagged: photo the smurfs. This The Smurfs Movie photo might contain anime, banda desenhada, manga, desenhos animados, mangá, and quadrinhos.